Discover, an effortless system of treatment that can help with illness, pain and tiredness, help us to look much younger, and enable us to enjoy life with more energy, vigour and vitality. Explore a connection with the power of light and Sir Isaac Newton, a seventeeth century scientist. 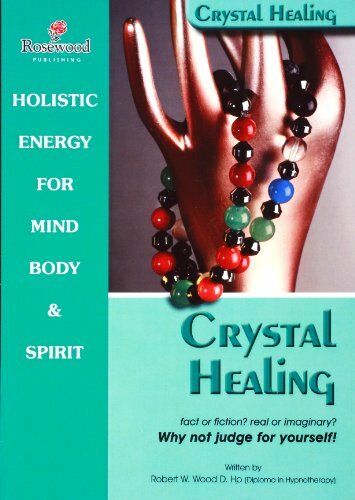 The energy in light may explain the Healing Power of Gemstones and Crystals.